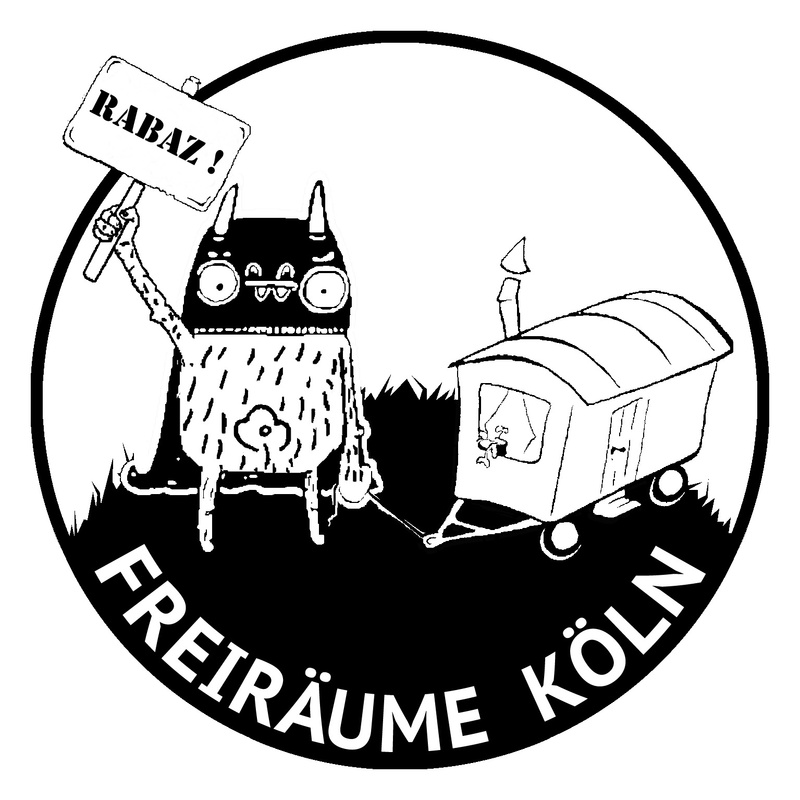 Solidarity with AZ #Cologne: #RabAZ! The exploitation interests of an unbridled financial market in the city of Cologne are the cause of this distribution of primarily left, self-managed open spaces from the cityscape of Cologne. These mostly noncommercial spaces, which do not bring big money to anyone but much more bring people together, should go away. 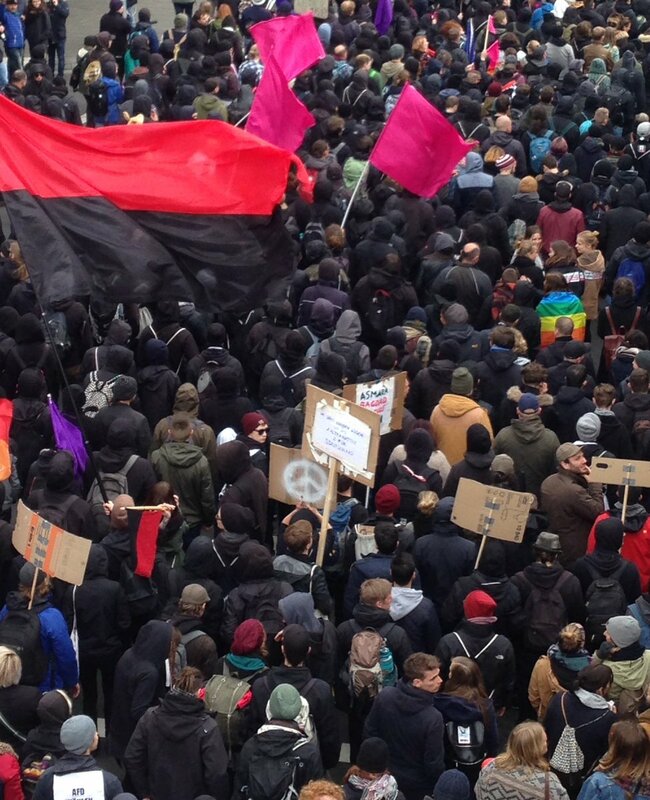 Continue reading Solidarity with AZ #Cologne: #RabAZ! In Germany police forces again repressed demonstrations of the Kurdish movement. 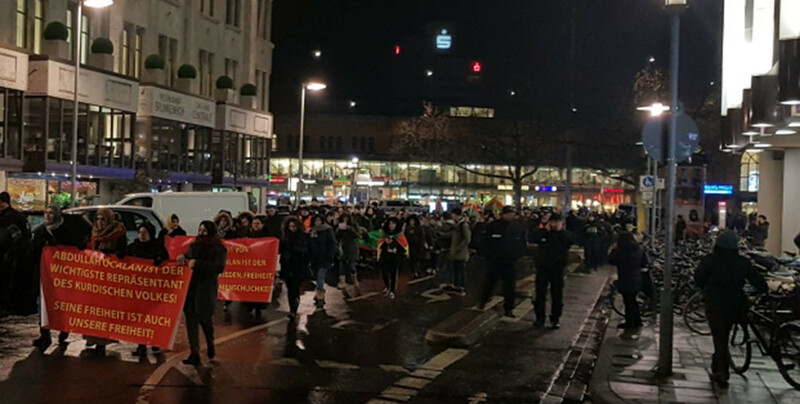 Many people took the streets in several German cities yesterday to protest for the freedom of Abdullah Öcalan (who was captured on February 15, 1999) and in solidarity with Afrin. Cops in Hannover banned chants, banners and flags. 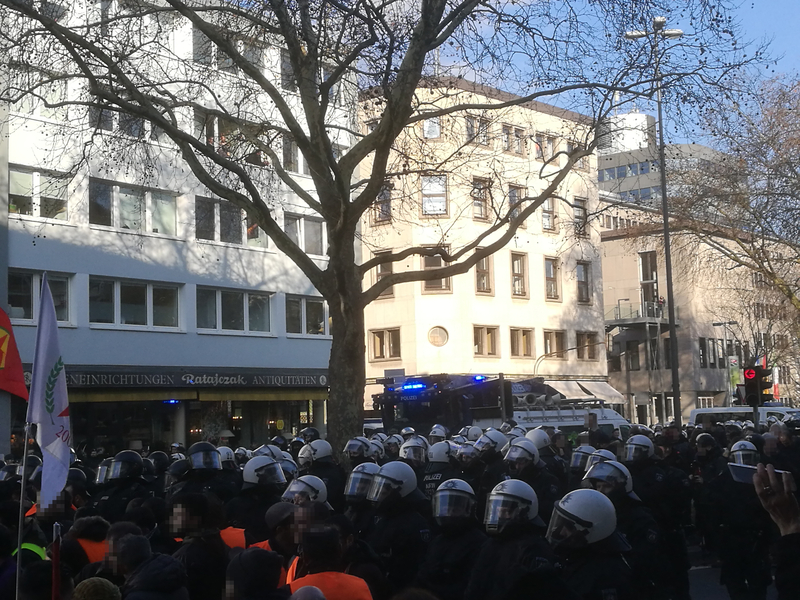 #Germany: Cops Banned Demos in Solidarity with #Afrin in #Cologne and #Duisburg. Come to #Wuppertal! 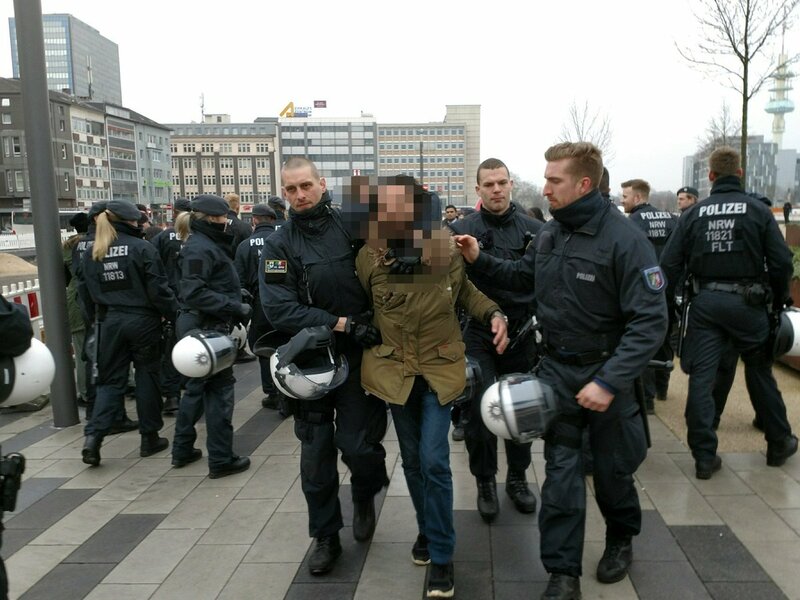 After cops stopped and dissolved a demonstration in solidarity with Afrin in Cologne on January 27 and only allowed a stationary gathering on February 3 in Dortmund, they banned todays demonstrations in Cologne and Duisburg completely. 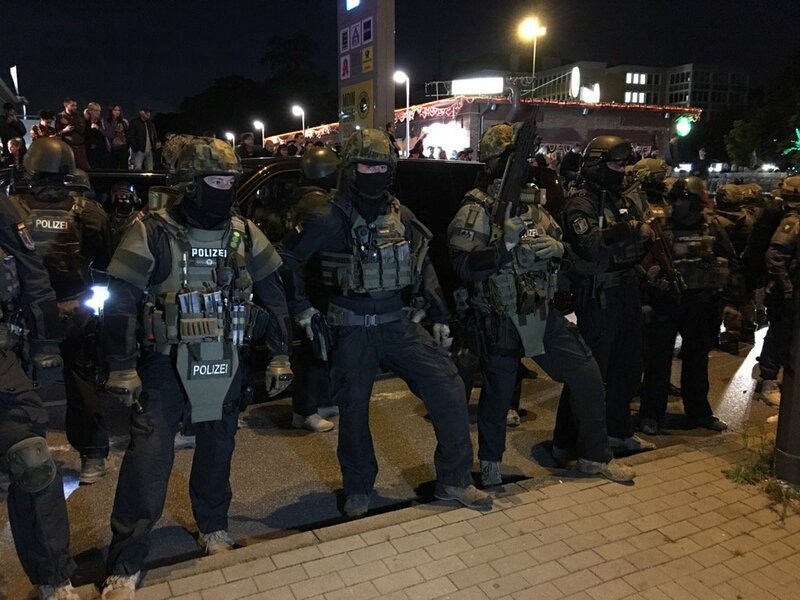 In Duisburg at least 2 people were detained today. All these authoritarian and repressive measures took place in the German state North Rhine-Westphalia (NRW). On Tuesday there will be another demo in solidarity with Afrin in NRW, this time in Wuppertal (February 13, 18:00, in front of the City-Arkaden). 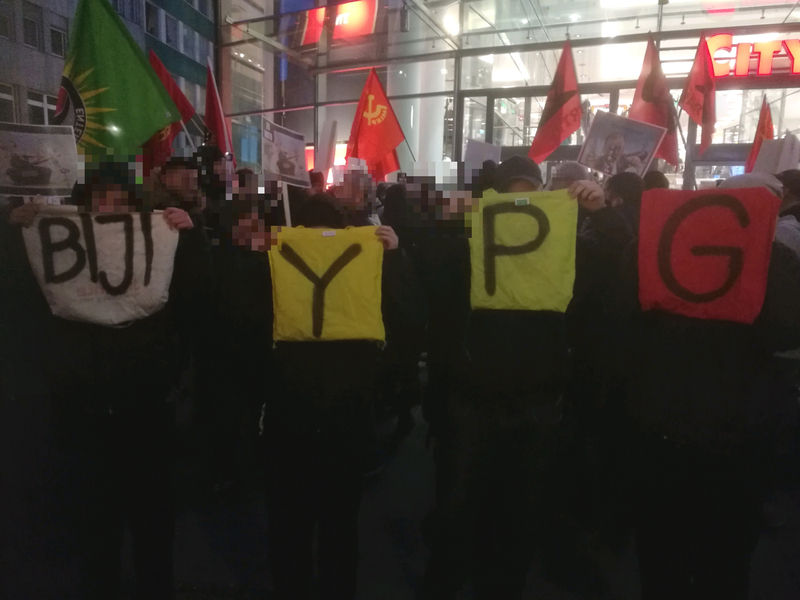 Continue reading #Germany: Cops Banned Demos in Solidarity with #Afrin in #Cologne and #Duisburg. Come to #Wuppertal! 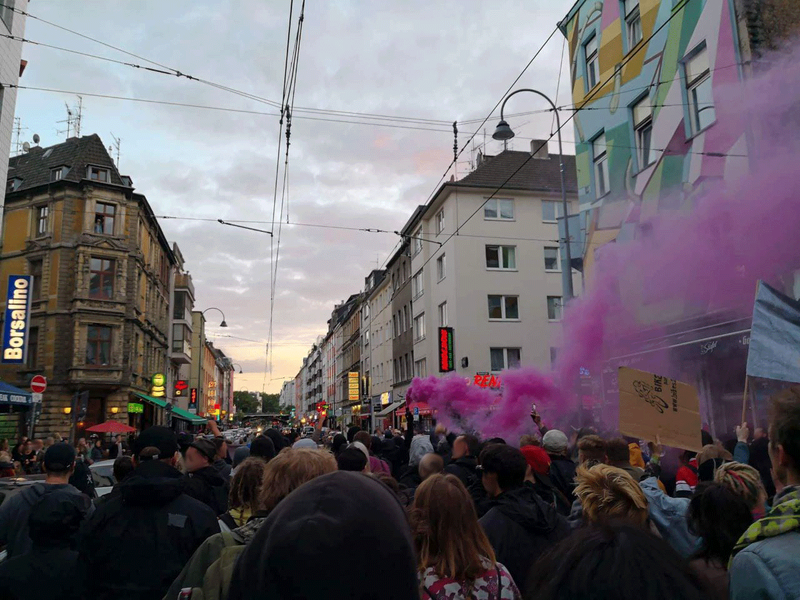 Continue reading After #RoteFlora, #NoG20 & #CologneForAfrin Demos in #Germany: How can we Respond to The Authoritarian State? #Cologne Demo Call: Stop Enslavement in #Libya! 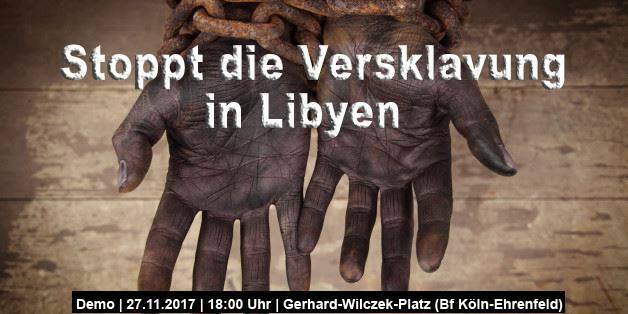 The initiative “Black Lives Matter Germany Cologne” calls for an immediate stop to the enslavement of African refugees in Libya and the inhumane living conditions of African refugees worldwide! 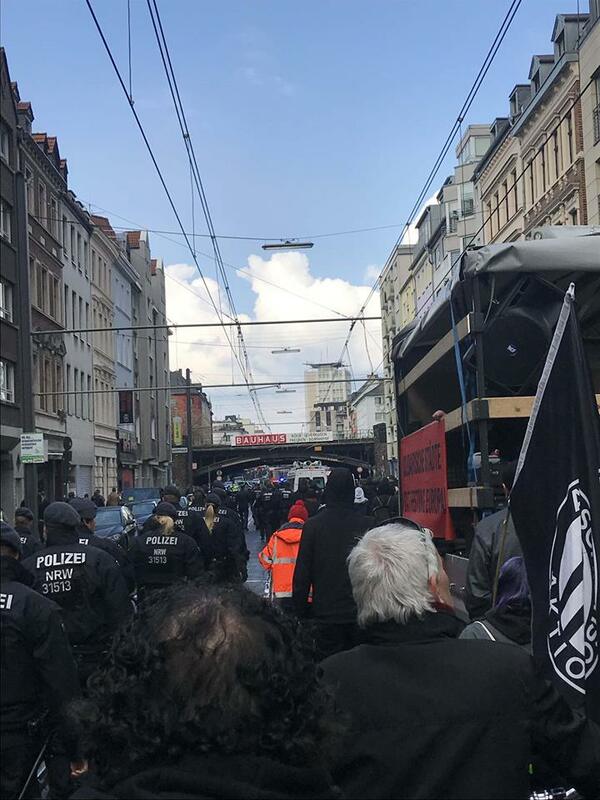 This is a call for initiatives by black people in Germany, supporters in civil society, activists and active members of anti-discrimination and racism-critical work to make a mark against the neocolonial states. Continue reading #Cologne Demo Call: Stop Enslavement in #Libya!